I absolutely love these glasses. I have a very large head ( large brain ) and most glasses too tight on temple or short on the ears. 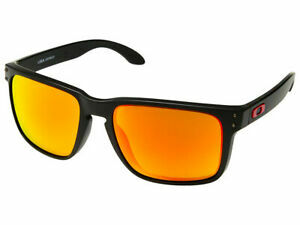 Not these and the large mirror lenses look great. Just like all the stylish NASCAR drivers are wearing during interviews. Best sunglasses I've owned. Awesome shipping speed and super nice price with great quality!